What a beautiful kimono! 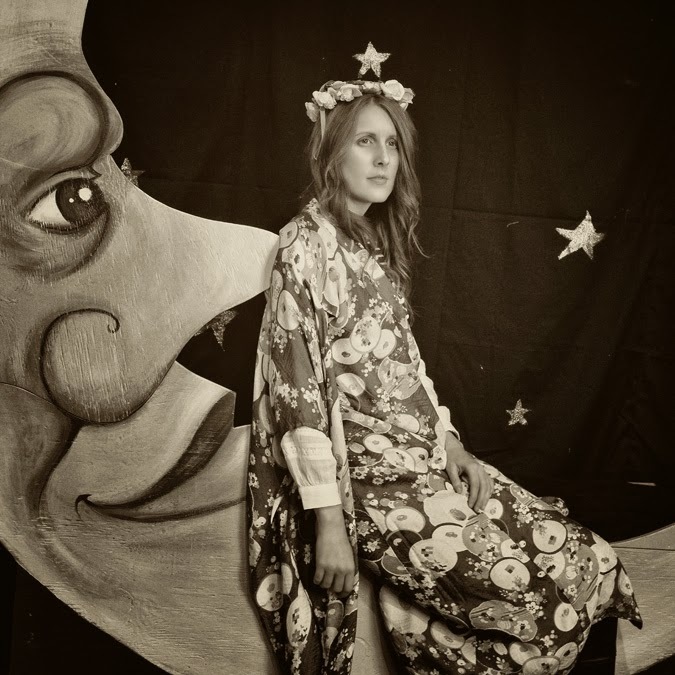 I love that you actually found a paper moon to take a photo on. Those are always so beautiful and fun! I have never seen one in person!